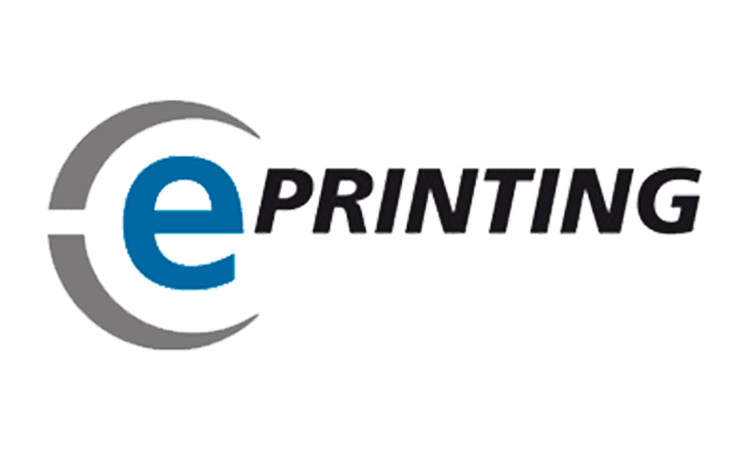 The following information is intended to help you create print data for digital printing and cut films, in order to achieve quick and extensively error-free transfer and printing within the scope of a sound and reliable process. The transfer of open file formats often gives rise to irritating errors if fonts or images are not also provided. That’s why we prefer to work, although not exclusively, with PDF files. All fonts and images in the document are embedded in the PDF in a fixed format. Nevertheless, a final check before printing is always recommended. If you’re not entirely sure how your data can be used to produce the best possible printed result, then take a look at the answers given here to some frequently asked questions. If you can’t find the answer you’re looking for, simply give us a call. You can find our contact details under Locations. Do you have a question or want an offer? Then contact us. Just complete the following fields and we will immediately process your request.